Continuing from where we left off in 2015 Colorado Felony DUI Bill: A Look at the Costs & Opposition (Pt. 1), here, we will resume our discussion regarding the important features of this controversial bill that is currently advancing in the state legislature. While there’s been a lot of support for the 2015 Colorado felony DUI bill, here’s a closer look at the possible costs and the current opposition. Contact us for the best DUI defense. The projected costs of enforcing the 2015 Colorado felony DUI bill are between $4 million and $13.5 million annually, with the lion’s share of these expenses falling in the hands of the state. In fact, while the passage of the 2015 Colorado felony DUI bill will increase the costs of adjudication, by far, the most expensive aspect of this bill will lie in the incarceration costs. About 31,000 DUI cases pass through the Colorado criminal justice system annually. Of these cases, about 10,000 are associated with people who have at least one prior DUI, and more than 5,000 of these cases involve people with at least three prior DUI arrests. 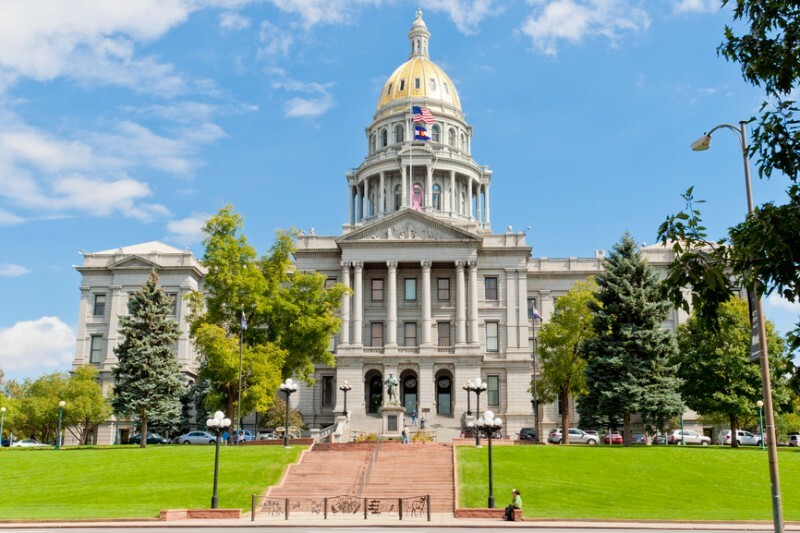 While the substantial costs of the 2015 Colorado felony DUI bill have been one major point of contention that opponents to this bill have, there is another significant point that some have raised when arguing against this bill. Incarceration won’t properly address underlying issues with addiction and/or alcoholism, which are generally factors in cases of repeat DUI offenders. Options like rehabilitation, as well as interventions like checkpoints, would be more effective at addressing the issues associated with multiple DUI convictions. Among the more prominent opponents of the 2015 Colorado felony DUI bill have been the American Civil Liberties Union (ACLU) and the Colorado Criminal Defense Bar. We’re recommending that amendments come forward that would in fact require a new look at what we’re doing for intervention, increased availability of residential treatment… we just need to look at the whole picture and I hate that silver bullet, ‘oh yeah, we’re going to have a felony DUI, oh, we’ve taken care of it.’ Check the box. We’ve taken care of this problem, [but] it won’t take care of the problem unless we get real and we get honest about what we’re doing. Have you been charged with DUI? If so, an experienced Adams County and Boulder DUI attorney at Peter Loyd Weber & Associates is here for you, ready to immediately start defending you. To learn more about how we can help you, call us today at (720) 863-7755 or email us using the contact form on this page. We offer complimentary consultations, and we are always available to our clients – 24 hours per day, 7 days per week – so that they have the personal attention their case deserves.